A woman is facing charges for allegedly killing her girlfriend, and the victim's children saw the entire incident unfold. A Massachusetts woman charged with stabbing her girlfriend to death has been arraigned on a murder charge. 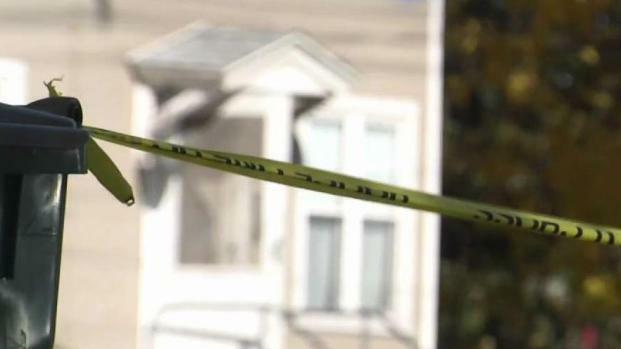 The Worcester district attorney's office says 33-year-old Wanda Liz Gonzalez, of Fitchburg, was arraigned Wednesday in the death of 34-year-old Jennifer Narvaez-Colon. Gonzalez had originally been charged with domestic assault and other offenses. Prosecutors added the murder charge after a medical examiner ruled Narvaez-Colon's death a homicide. Police say they found Narvaez-Colon in the street outside her Fitchburg home just after 10 p.m. on Nov. 6, surrounded by her three children trying to help her. She died at a hospital. A Massachusetts woman was arraigned from her hospital bed the afternoon after she allegedly fatally stabbed a woman she was living with. 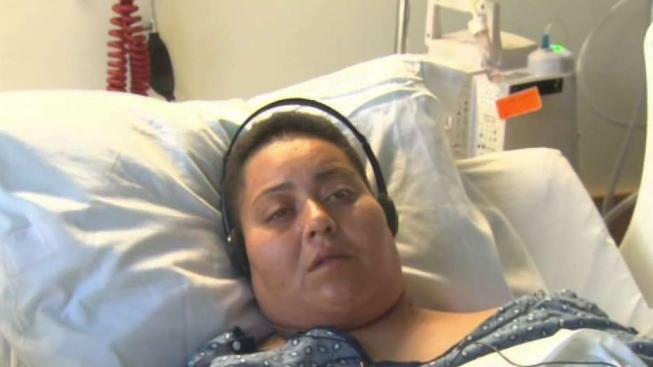 Police found Gonzalez suffering from wounds on her head and neck in the couple's apartment. Gonzalez's attorney says his client's wounds were defensive and she was the victim.